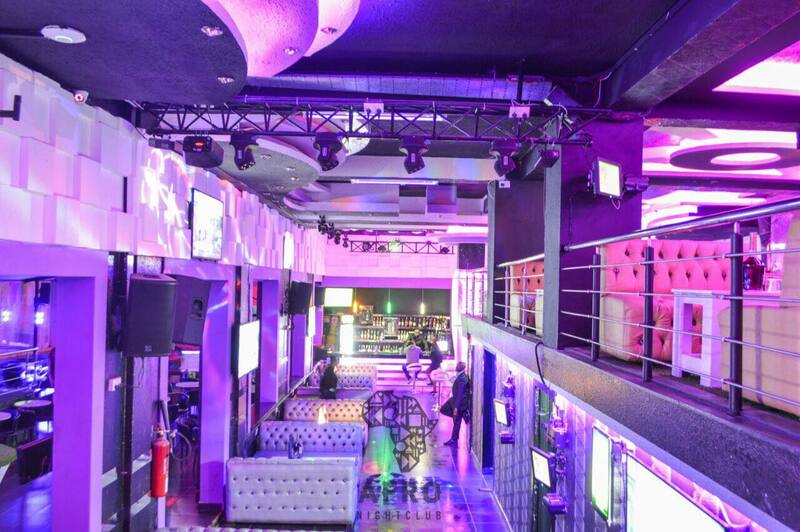 Spice up your weekends by going for the rave at the newly opened Afro Nightclub in Westlands. The posh club is located on the second floor of Soin Arcade which formerly hosted Skyluxx Lounge. In fact, the club will on June 9 host your favourite comedy acts from across Africa. Come hang out and mingle with Chipukeezy, Anne Kansiime (Uganda), Idris Sultan (Tanzania), Mammito Eunice, among others. The waiting staff will attend to your every need with the utmost professionalism as the deejay takes you away with cool jams; taking you back to the 90s, then to ‘Kasabun’ and then all the way to naija. Did you also know that Afro Nightclub is open only from Wednesday to Saturday evening? Now you know. Wednesdays are Afro Rhumba nights,Thursdays are dedicated to afro music lovers, on Fridays the club hosts Afro Beat Friday where the in-house disc jokey, Dj Azii brings the house down and then on Saturdays the club hosts events. On July 21, Jamaican reggae and dancehall singer Charly Black will be at the hottest joint in town for the Party Animal party. Save the date. And for the football lovers, Afro Nightclub has got you covered. There are 23 screens for your uninterrupted viewership as the World Cup season fast approaches with amazing offers for your favourite drink. Apart from giving the VIP treatment, the club also provides you with ample, secure basement parking, firm but friendly security, private rooms and value birthday packages. For those that value their privacy, their is a VVIP section just for you. Visit Afro Nightclub today for that Nairobi Nightlife Therapy Fix!